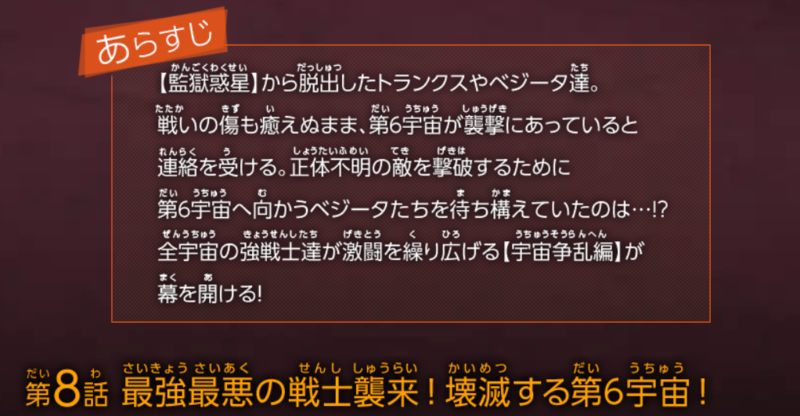 A small summary for this new arc is given on their official website which goes as – “Trunks and Vegeta successfully escape from the Prison Planet. 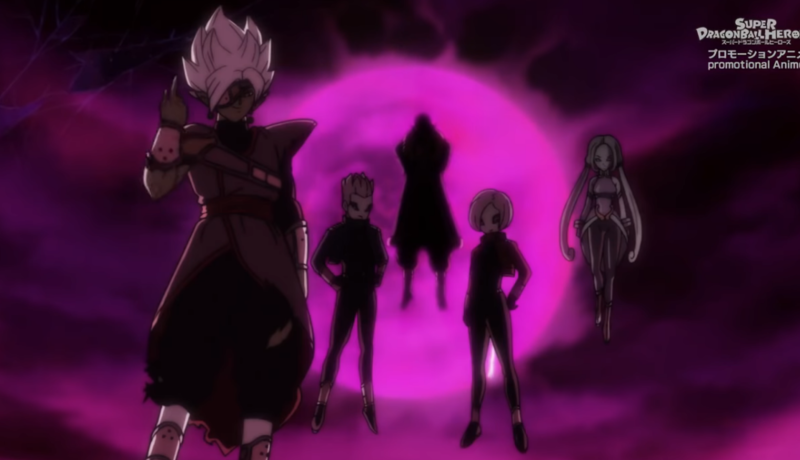 Even though the wounds from the last battle are not healed, they find that the villains are raiding Universe 6. They have to go and help them to defeat the enemies whose identities are unknown! Vegeta is heading for Universe 6! How will things take place there…!? All the universe’s strong fighters fight fierce battle to save their Universe! What will happen now! ?” This is a very rough translation so some things might be a bit hard to understand but you can get the whole gist of the arc from the above summary. Everything stated is true and is going to happen in the upcoming episodes. Well, are you guys liking this whole new universal arc? Let me know your thoughts down below!